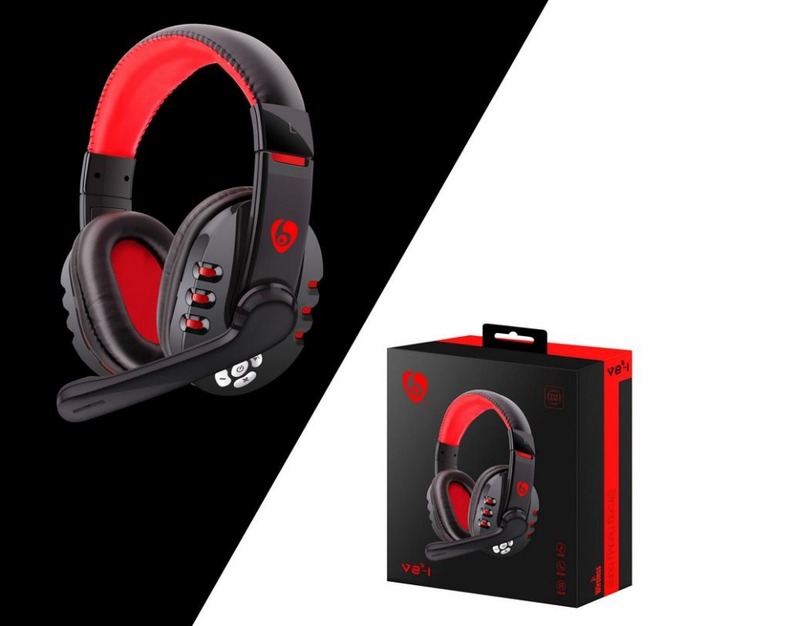 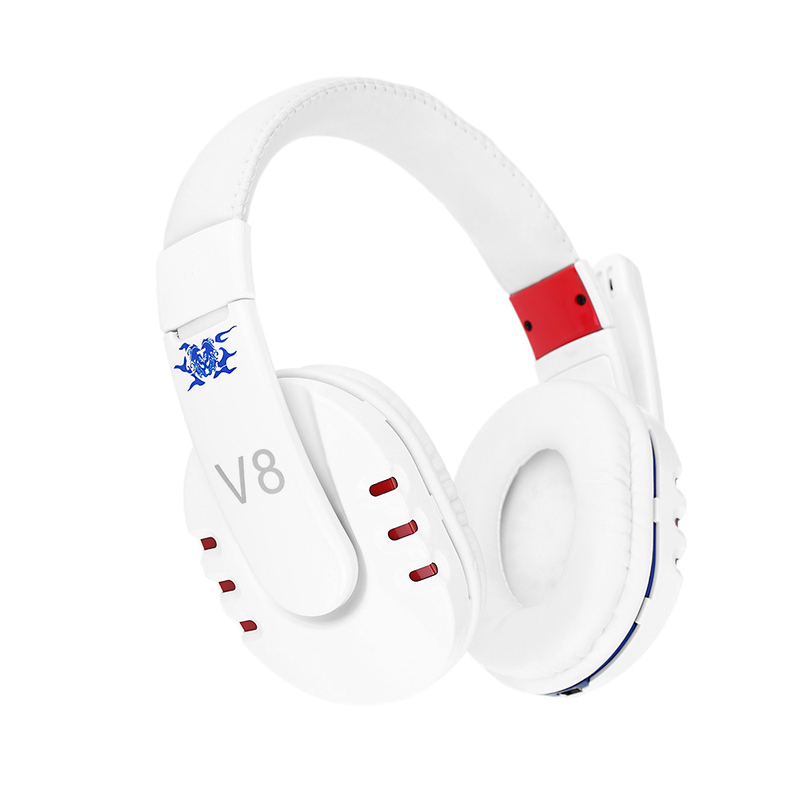 If you are looking for a stylish and professional gaming headset, the V8 Professional Wireless Bluetooth Gaming Headphone is the best one for you. 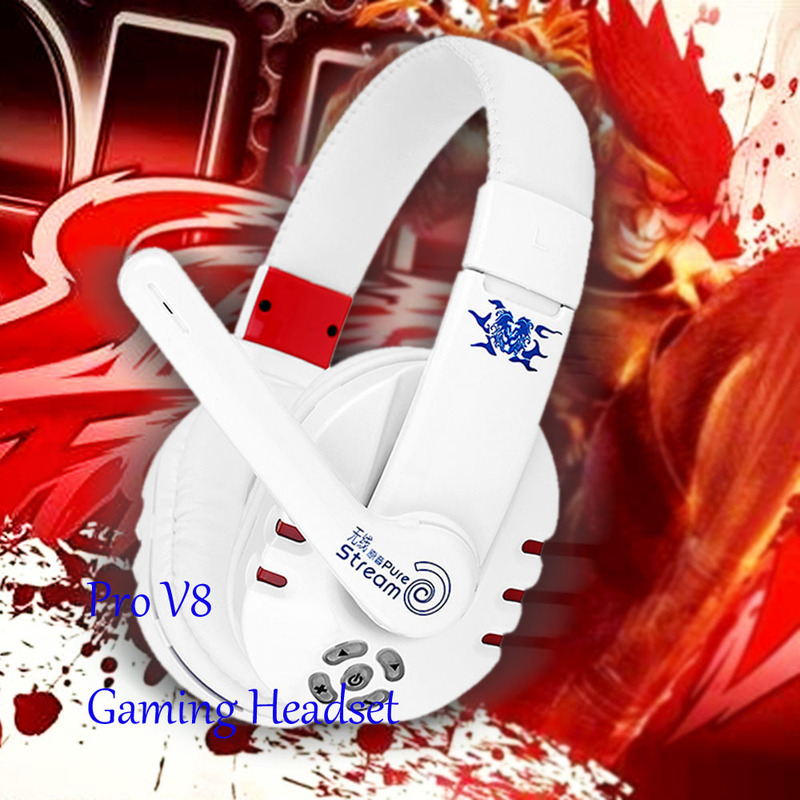 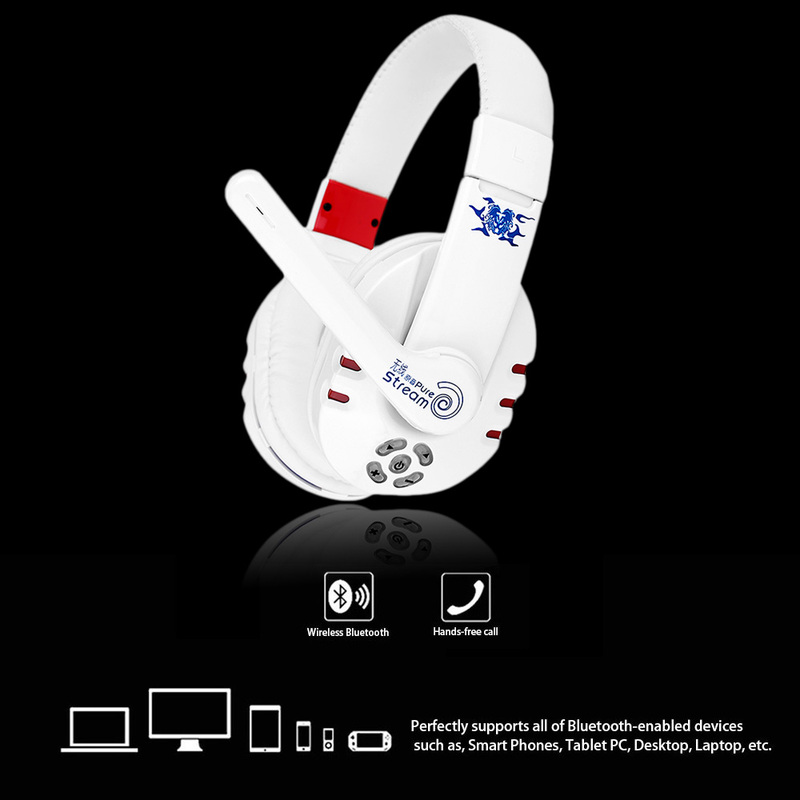 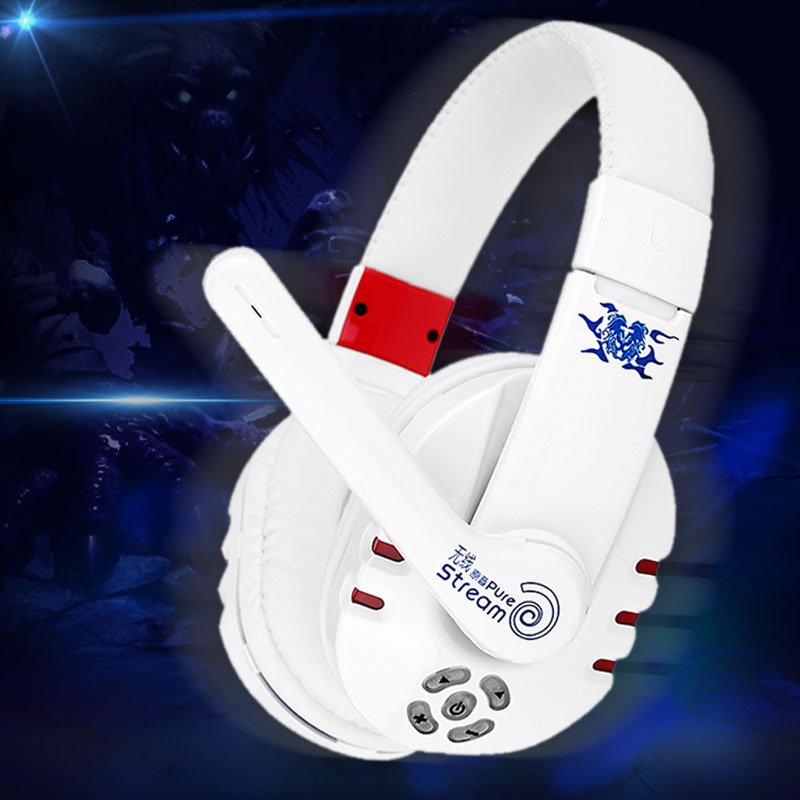 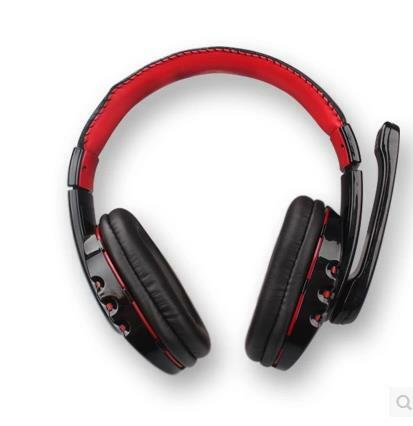 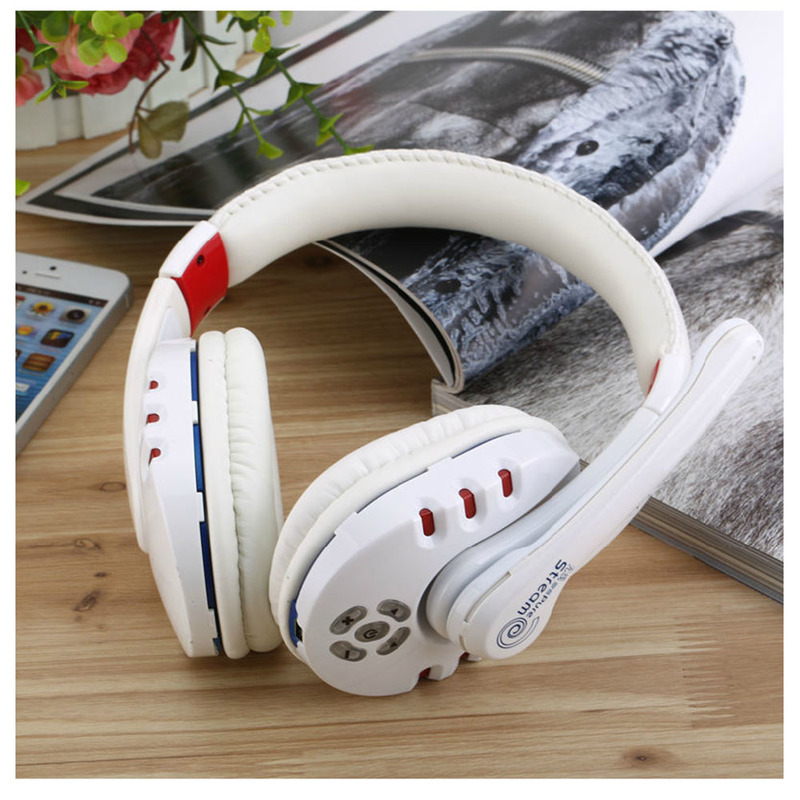 The over-the-head headset with for echo cancellation and noise cancellation technology is a professional gaming headset for PlayStation3 desktop, Tablet, notebook, and for PSP, etc. 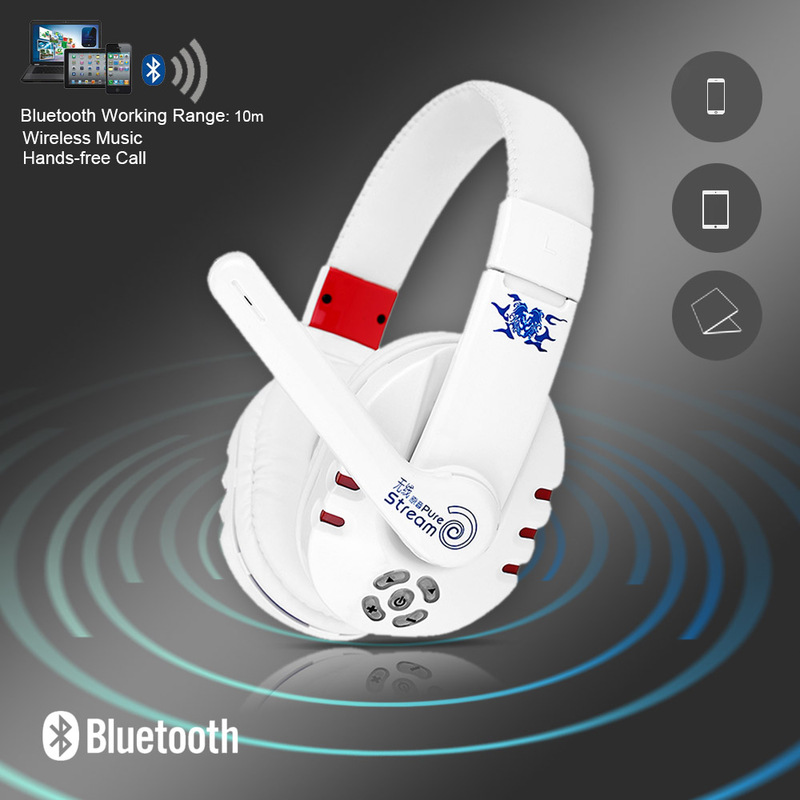 The wireless Bluetooth gaming headphone will take your game experience to the next level, and you can discuss gaming strategy with your teammates. 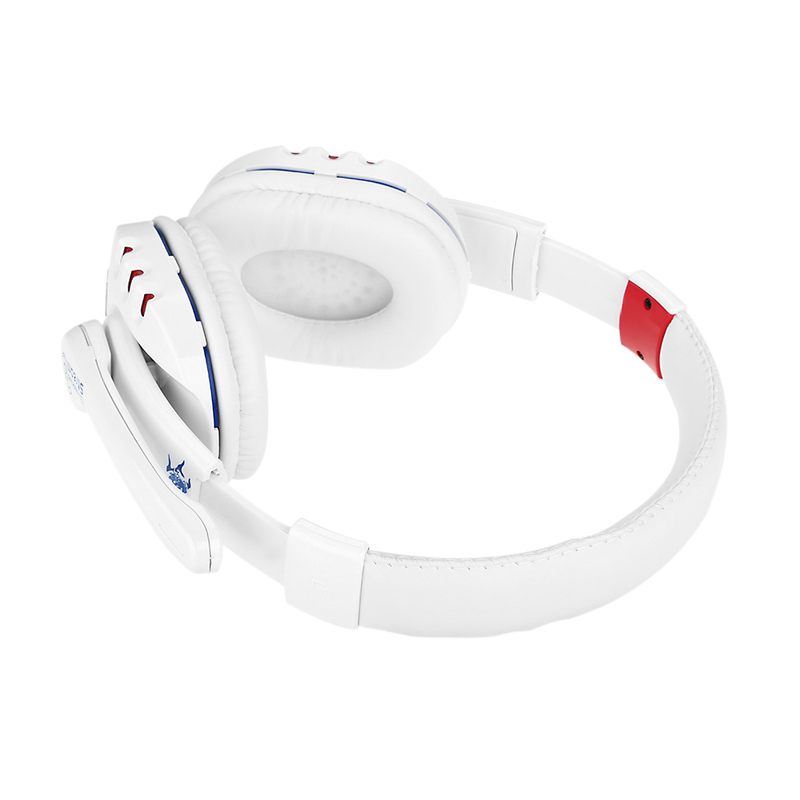 The leatherette ear cushion of the gaming headset can greatly insulate the sounds around you, so you can hear the words and sound clearly. 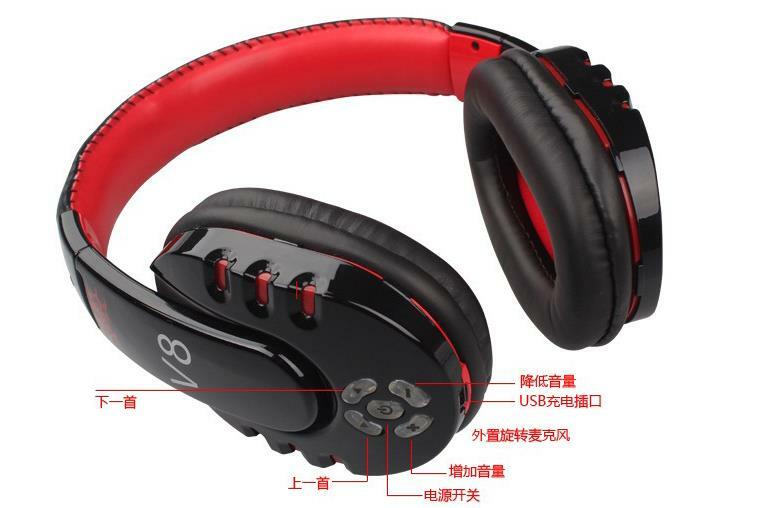 The over-the-head styling is stable, lightweight and comfortable. 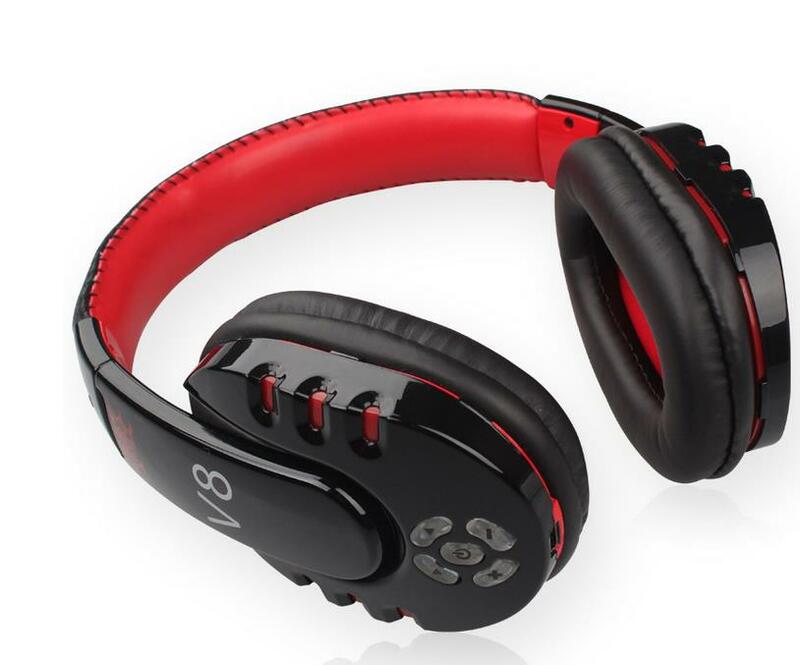 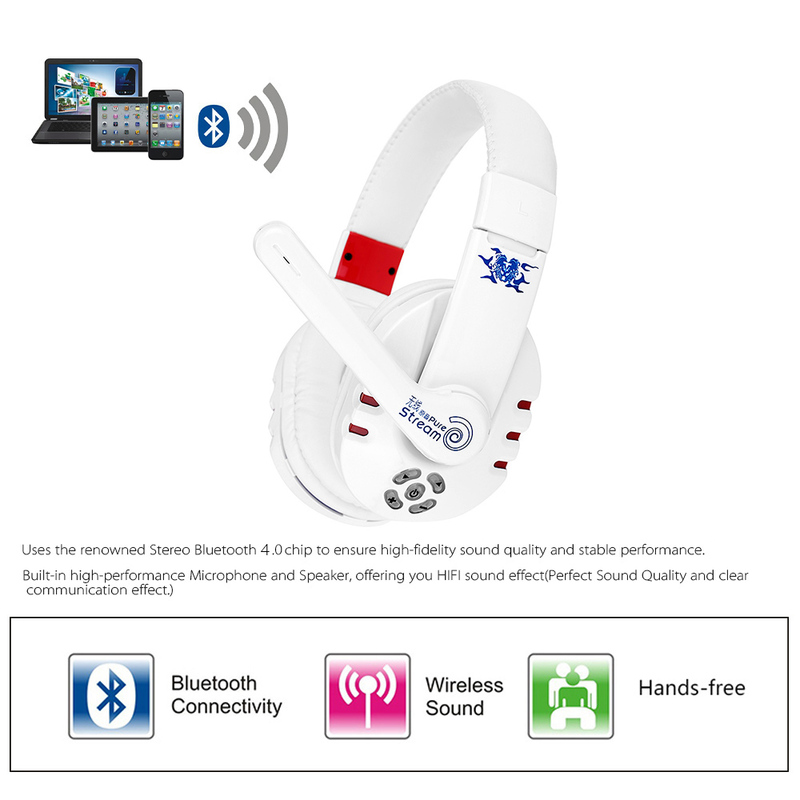 Professional Wireless Bluetooth Gaming Headphone with for echo cancellation and noise cancellation technology. 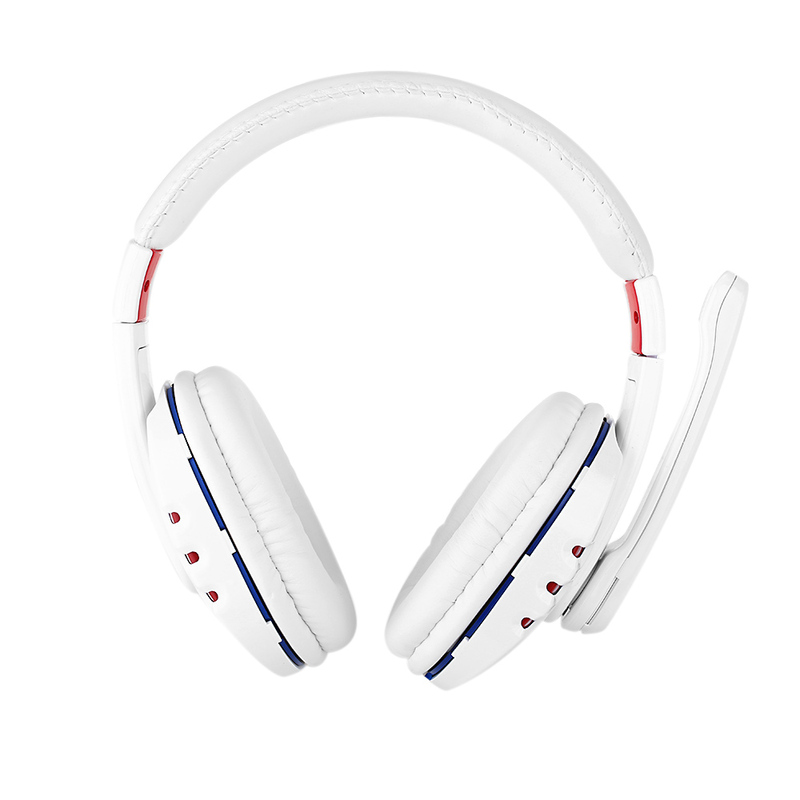 Uses the renowned stereo Bluetooth 4.0 chip to ensure high-fidelity sound quality and stable performance. 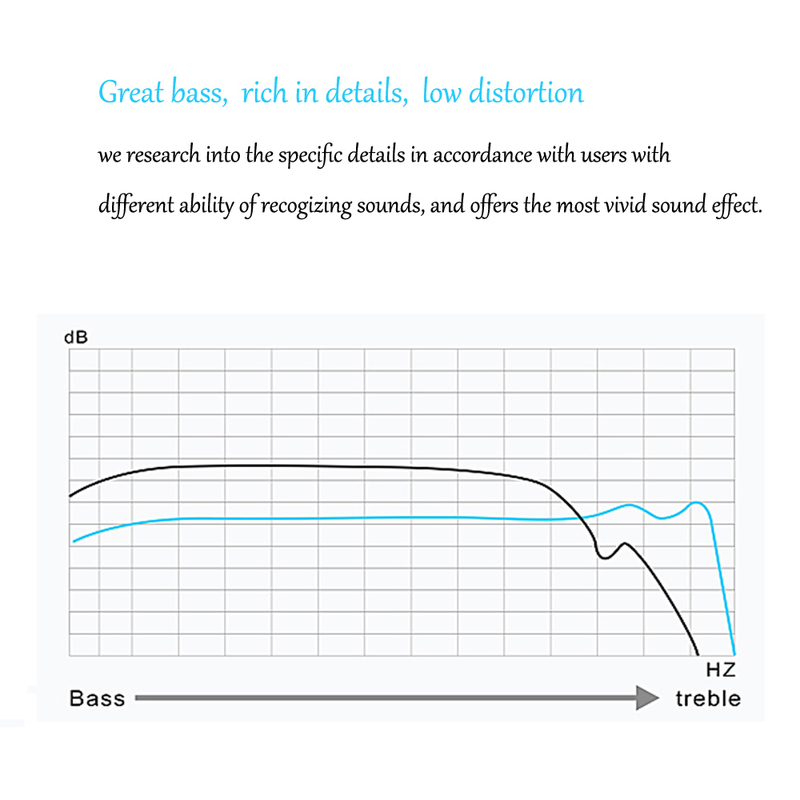 2.4G Hz HD Pure Stream transmission. 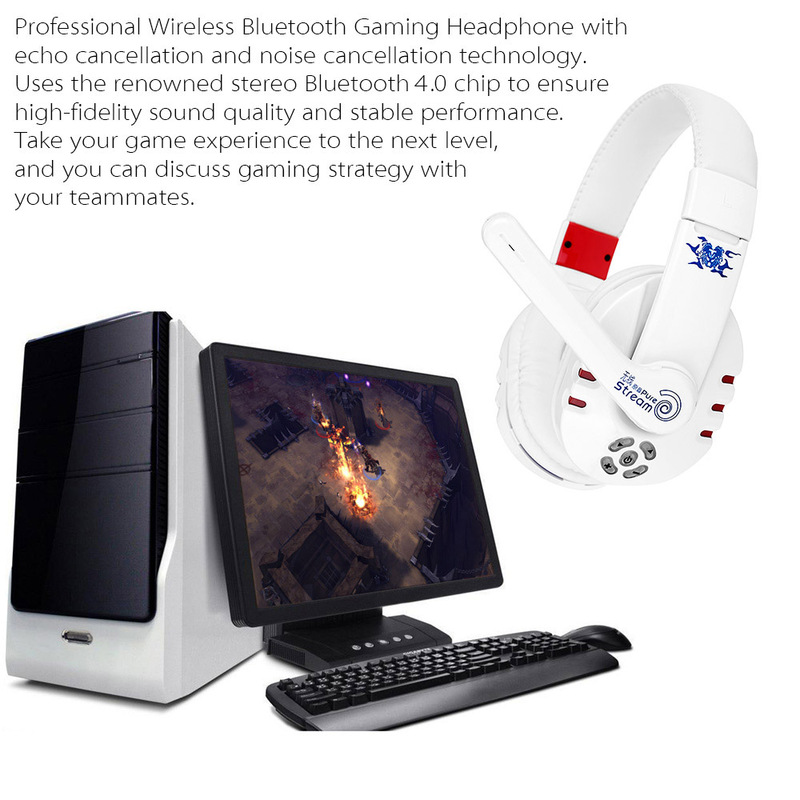 Take your game experience to the next level, and you can discuss gaming strategy with your teammates. 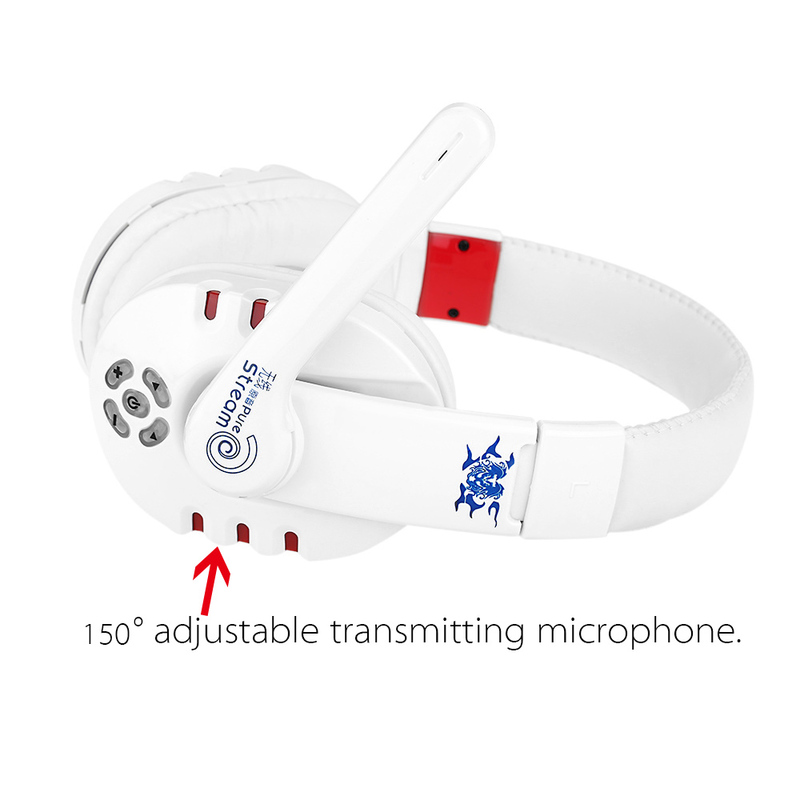 145 adjustable transmitting microphone. 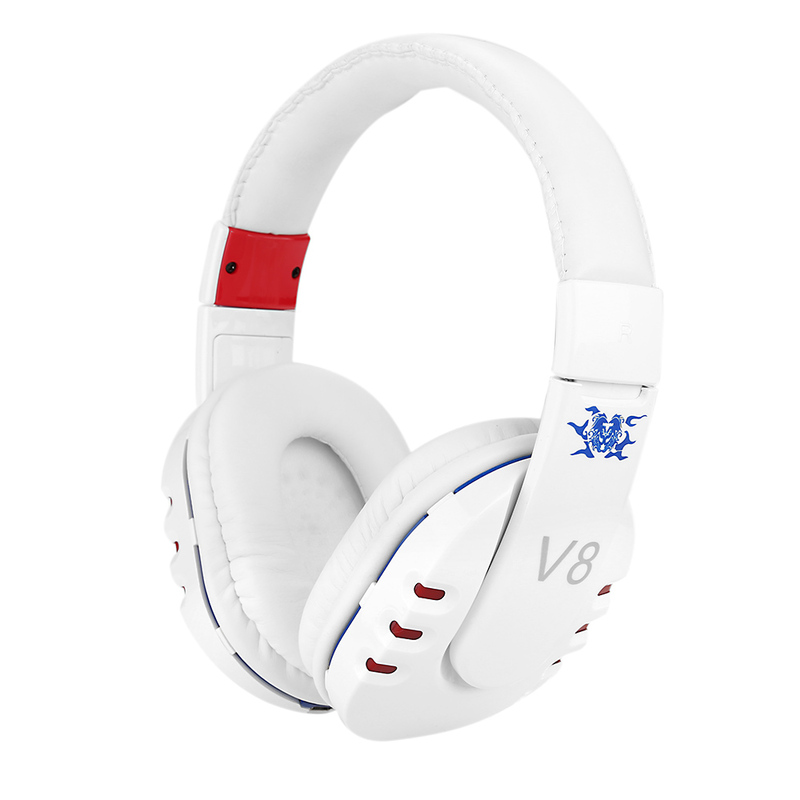 High-performance and microphone offer perfect sound quality, letting you hear the words and sound clearly, which immerses your into the tense and exciting games. 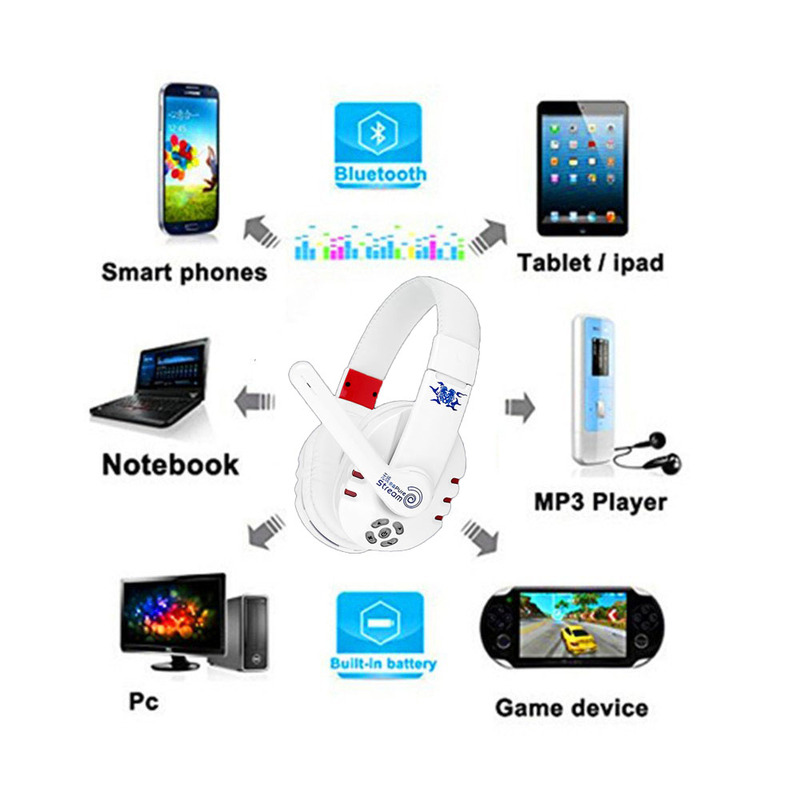 Suitable for Sony PlayStation 3 and almost all Bluetooth-enabled mobile devices such as, for iPhone6 for 6Plus for 5S, for Samsung Galaxy S5 S4 S3 / for Note 4 3 2, for HTC One, for Tablet for PC, for Laptop, etc. 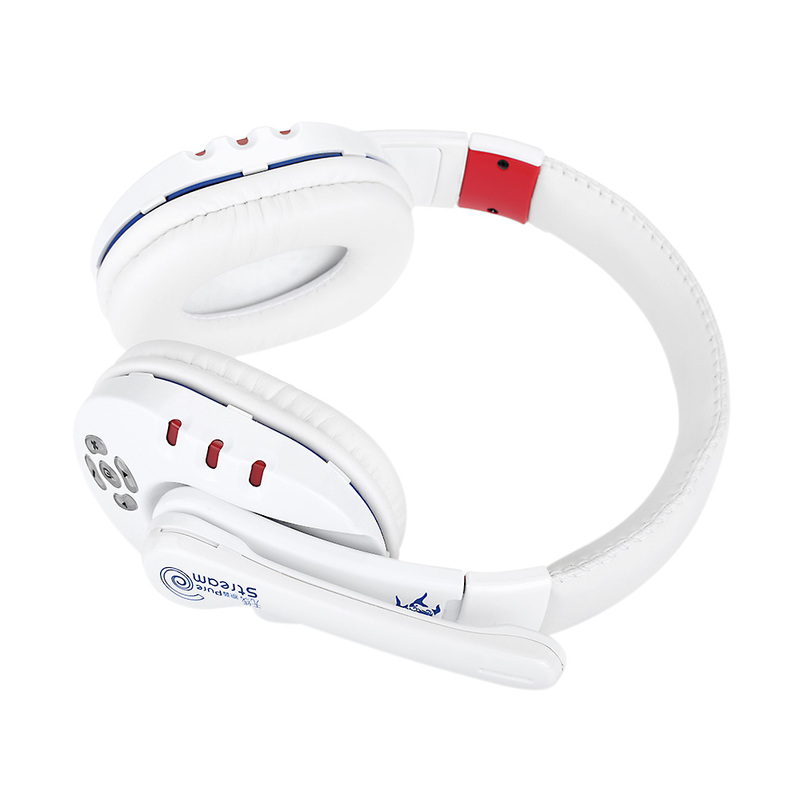 Supports hands-free call and low-voltage alarm function. 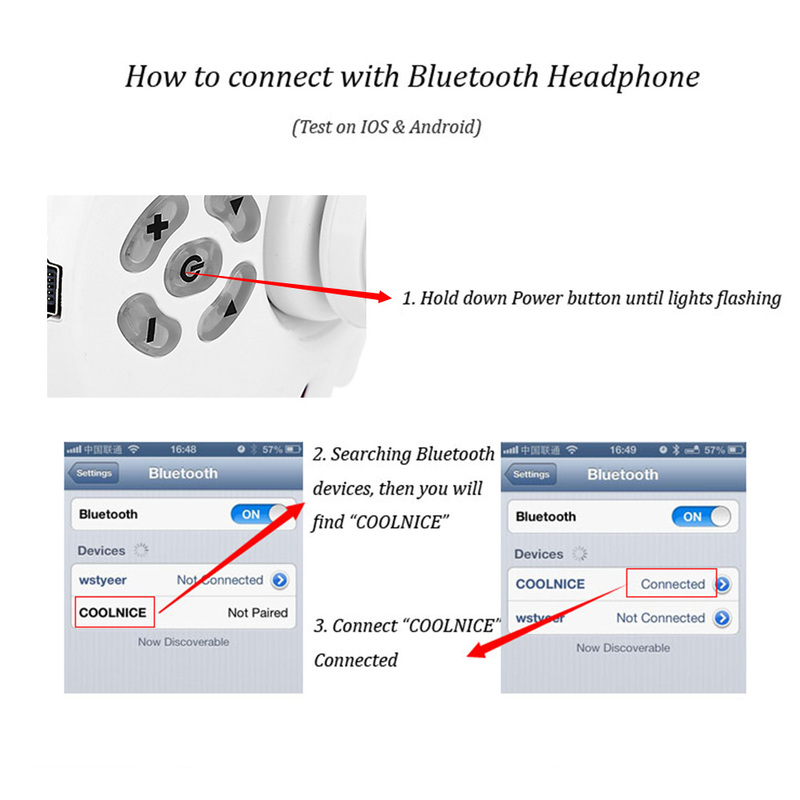 Automatically switches between music play and calling function. 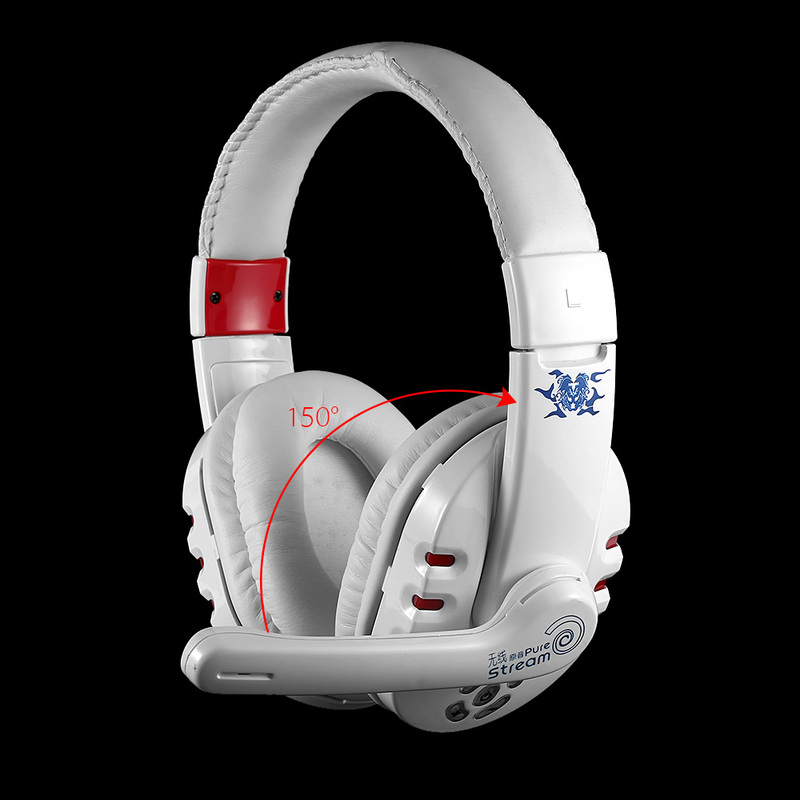 Equipped with 3.5mm audio jack and USB slot to realize the super convenient application. 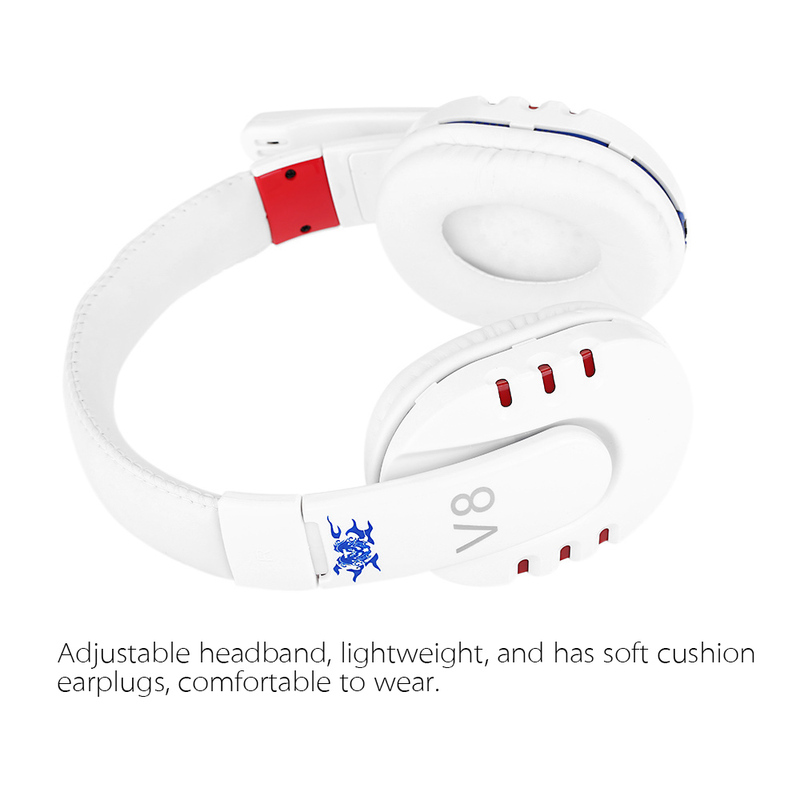 Adjustable headband, lightweight, and has soft cushion earplugs, comfortable to wear. 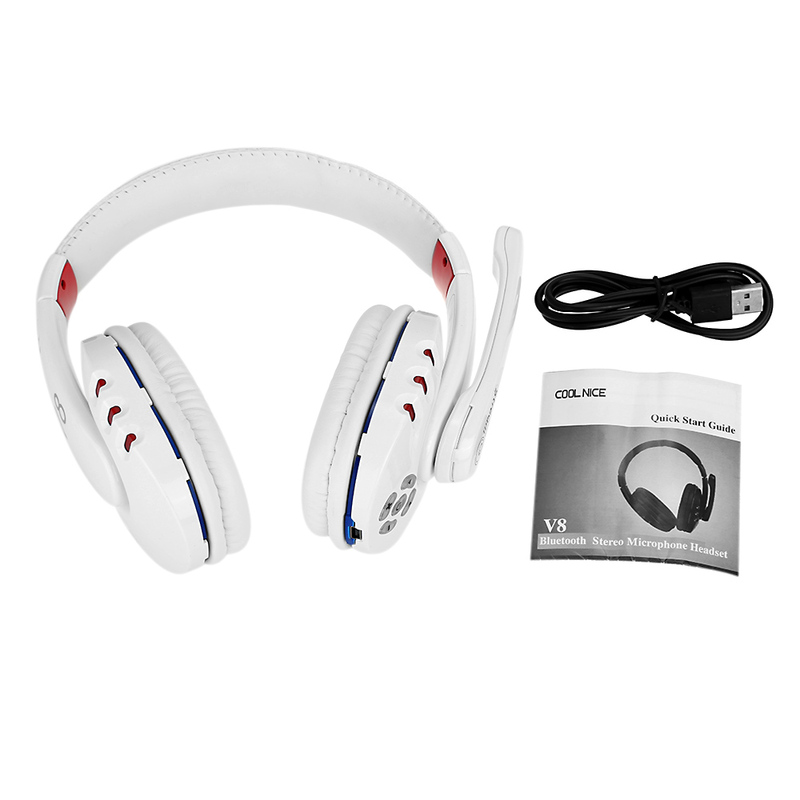 Built-in high-efficiency rechargeable lithium battery, and charged by the included Mini USB port. 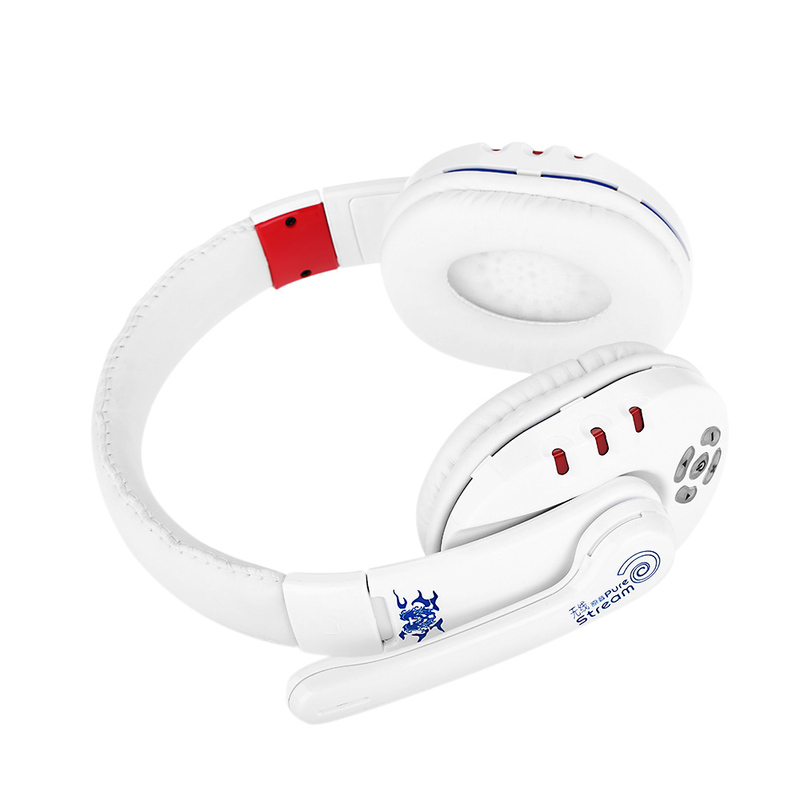 Note: For PS3 / PS4, you can use this headset to chat with your partner when playing games but can NOT hear game audio on these headphones. 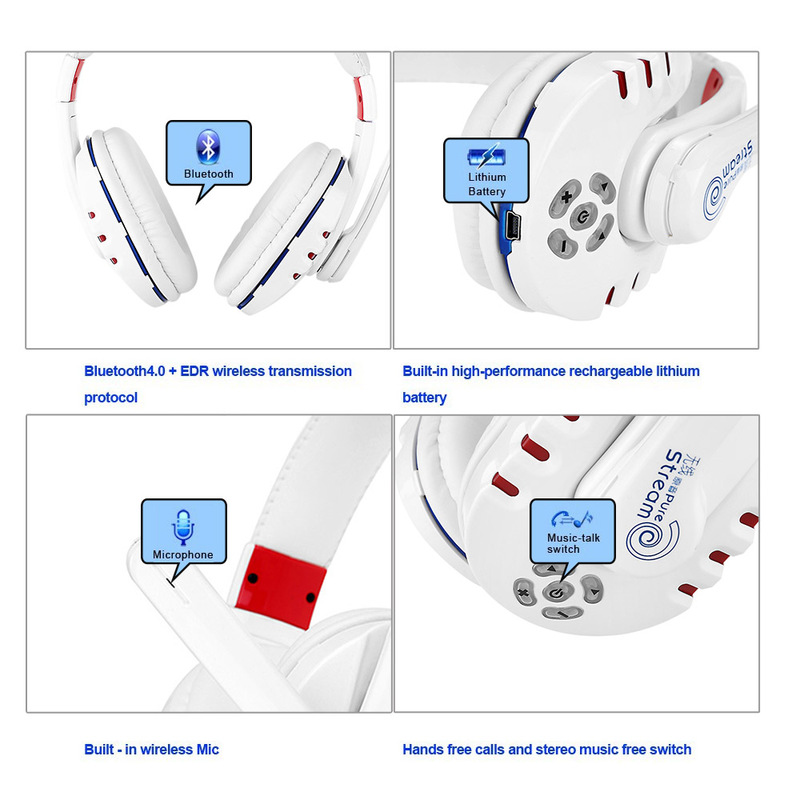 Please note the information before purchase.